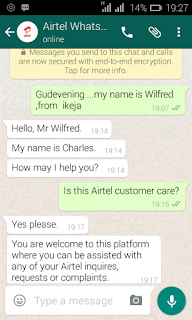 Few weeks back, we saw MTN Nigeria lunched their online customer care service via Whatsapp. 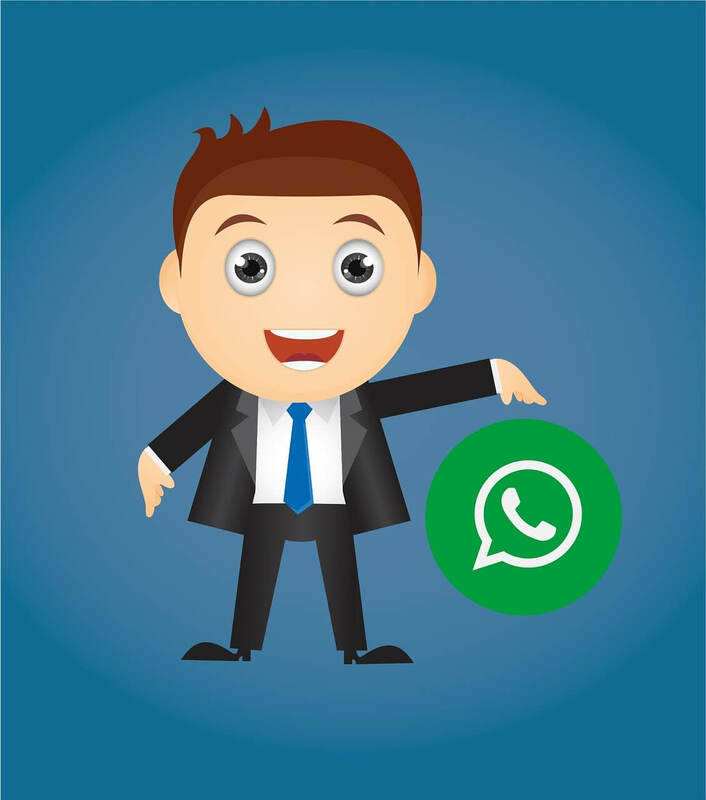 as a WhatsApp contact.We’ve got you covered"
You can share this information with friends, don't forget to use the comment box below to tell us your experience. 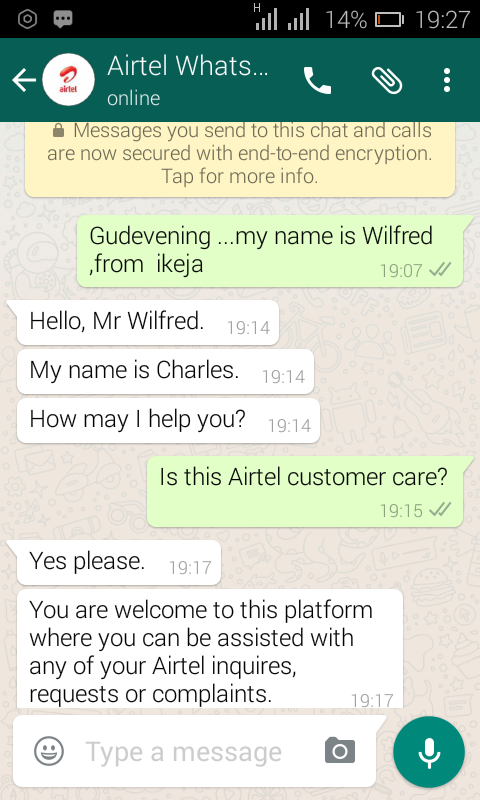 Please ads 07035543232 to your WhatsApp group.